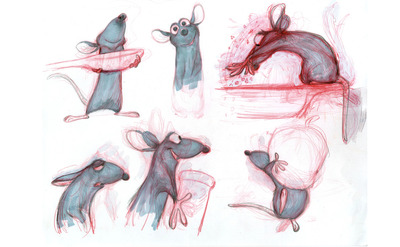 It takes a lot of work, and a lot of trial and error, to bring an animated world to life. This is especially true for Pixar, which continues to put out some of the most beloved animated films of all time. 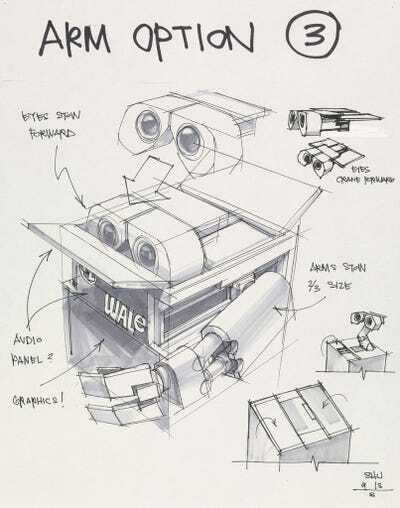 But before they can go from a computer to the big screen, the movies must first be sketched out with pen and paper. 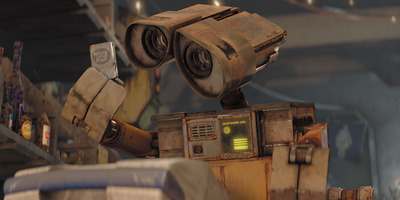 A number of critics and fans think 'Wall-E' is still Pixar's best film. 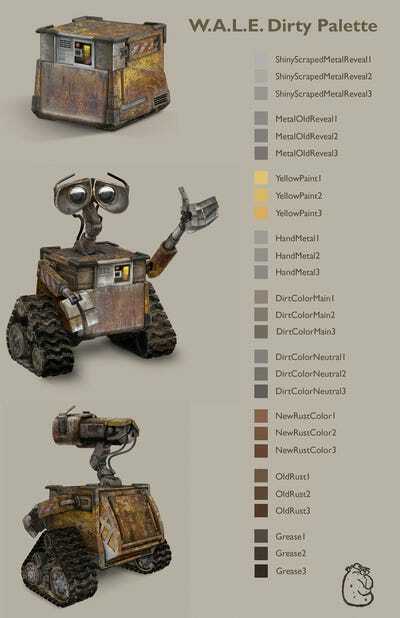 Wall-E is a very sophisticated robot. Putting him together took a lot of thought and attention to intricate details. 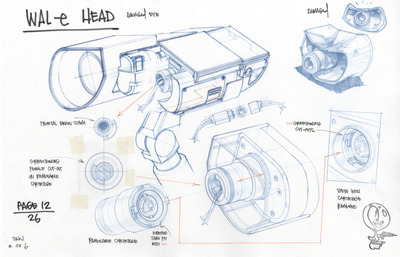 Early sketches focused on how exactly the robot's arms would move. 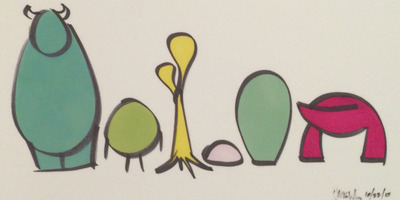 Artists had a wide variety of brown colours to choose from. 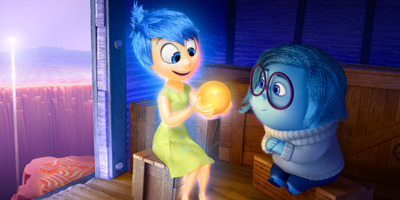 In 'Inside Out,' Pixar turned a young girl's emotions into living, breathing, complex characters. 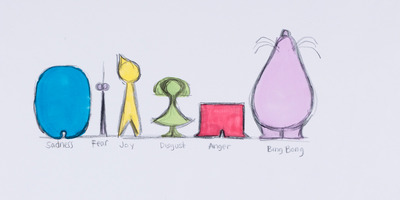 This drawing gave the filmmakers an idea of what shape each emotion would be. 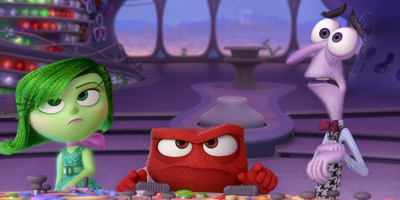 'Inside Out' earned rave reviews and giant box-office returns, totaling $856 million worldwide. 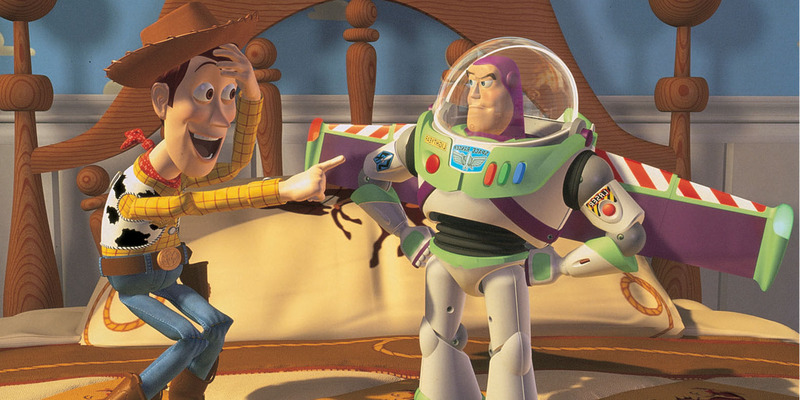 It just won the Golden Globe for Best Animated Feature, and could win Pixar another Oscar. 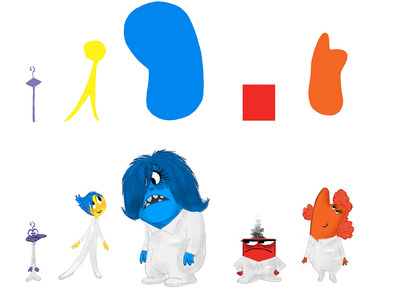 This sketch of 'Inside Out' characters was made with a method known as 'Simplexity.' 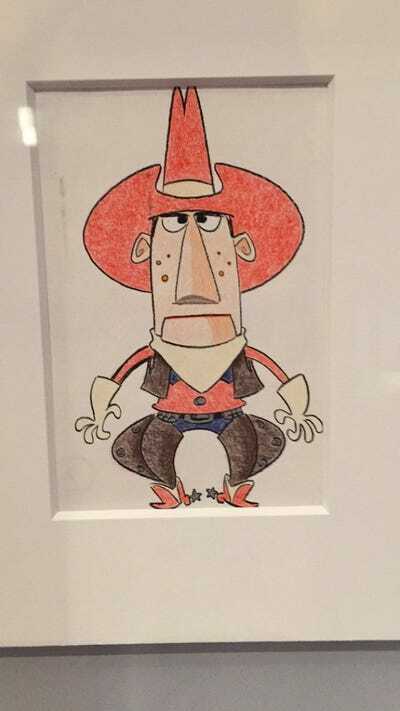 With this, Pixar artists distill characters into their basic shapes. It allows filmmakers to see how the characters look together. Sadness looks the most different from her eventual movie form. 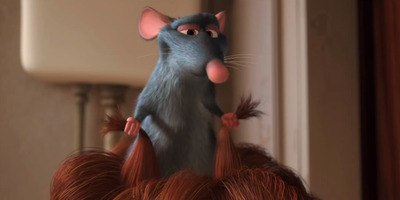 'Ratatouille' won the Oscar for Best Animated Feature. It took animators a few tries to get Remy (Patton Oswalt) right. 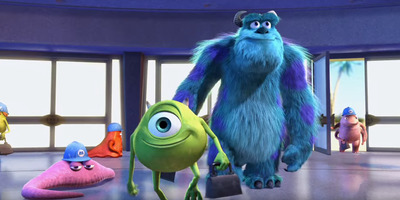 These are the simple outlines of the many monsters of 'Monsters, Inc.' They would be brought to life with fur, tentacles, and all in the final product. 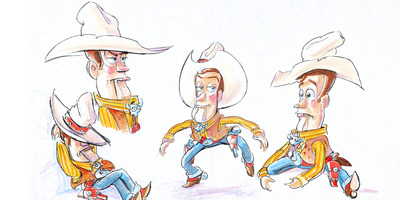 Before he became the Woody we know and love from 'Toy Story,' the cowboy action figure went through a lot of different iterations. 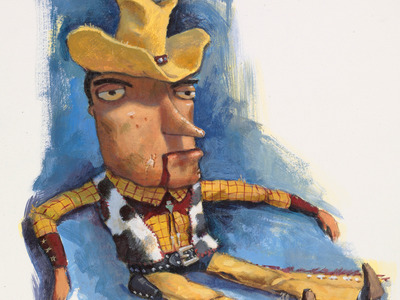 This depiction of Woody, by Steven Johnson and Lou Fancher, is barely recognisable. 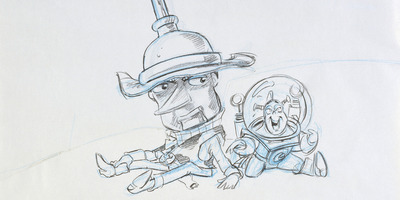 This sketch was made to capture the tense relationship between Woody and Buzz Lightyear. This early one looks like a completely different character. 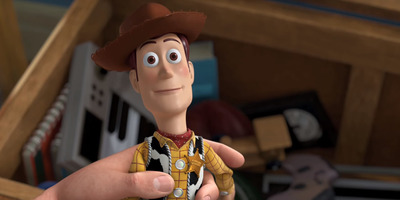 It took some time for Woody to eventually reach his final form, with the voice of Tom Hanks to make him complete.